Rabri Devi has been summoned by the ED (Enforcement Directorate) on 27 October in relation to the IRCTC (Indian Railway Catering and Tourism Corporation) hotel scam case. Her son Tejashwi Yadav will also appear in front of the ED on 24 October, as per media reports. 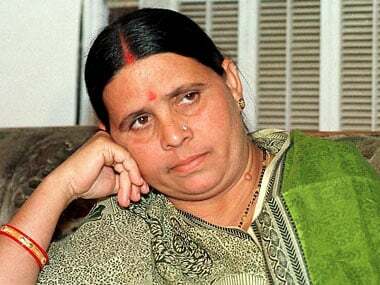 Rabri Devi has requested that the questioning be held in Patna, and the ED is considering her request. Earlier, according to PTI, Rabri skipped her scheduled appearance before the probe agency, officials said. The agency had then asked her to appear on 16 October. 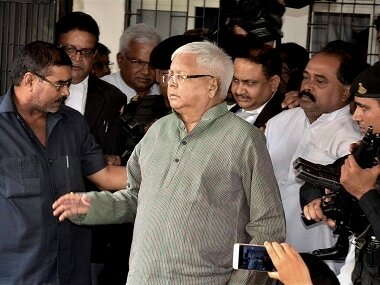 Rabri, the wife of RJD chief Lalu Prasad, had earlier twice skipped the ED summons. 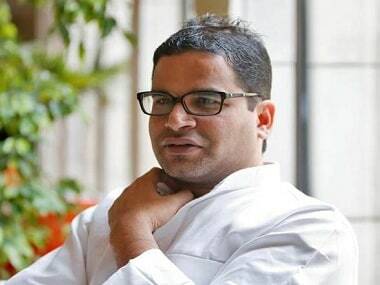 On 10 October, the probe agency had questioned former deputy chief minister Tejashwi for about nine hours in connection with the scam. Tejashwi had appeared with his father Lalu Prasad before the CBI in connection with the ongoing probe on 6 October as well, as per IANS. CBI spokesperson Abhishek Dayal told IANS that Tejashwi was being questioned at the CBI headquarters in Delhi. Tejashwi had appeared before the CBI after skipping two earlier summons. On 5 July, the CBI filed a corruption case against Lalu, his wife Rabri and Tejashwi for alleged irregularities in the allotment of contracts for IRCTC hotels in Ranchi and Puri in 2006 to a private firm when the RJD chief was the railway minister.